You may be surprised by the following statistics, which indicate just how large a problem the consumption of alcohol and alcoholism is in the United States and how it affects families and society as a whole. If you are concerned about a friend or loved one’s (or even your own) drinking habit, the following may provide some valuable clues as to whether or not your concern is justified. These statistics drive home the seriousness of the problem and illustrate that anyone, regardless of gender, education and income, can fall victim to alcoholism. It wasn’t until 1991 that alcoholism became recognized by the American Medical Association (AMA) as a disease known as alcohol dependence syndrome. Just as with any disease, alcoholism is recognized as an illness requiring treatment. Without treatment, alcoholics are unlikely to recover on their own, although a few can. Physical dependence- symptoms of dependence occur when an alcoholic stops drinking, including sweating, shaking, anxiety and nausea, and symptoms subside when the person drinks again. This dependence on alcohol leads to the inability to stop using alcohol. Alcoholics find it very difficult, if not impossible, to quit drinking on their own. It isn’t that they lack the drive or will to stop drinking; rather, they are dependent on alcohol and become ill when they try to quit, causing them to want to drink again to relieve unbearable symptoms. Alcoholism is a disease requiring numerous resources in order for the alcoholic to successfully stop drinking. In much the same way that someone with cancer may require an operation, chemotherapy and radiation to successfully overcome their disease, alcoholics require physical, mental and psychological support to overcome their addiction. What are some of the Signs of Alcoholism? 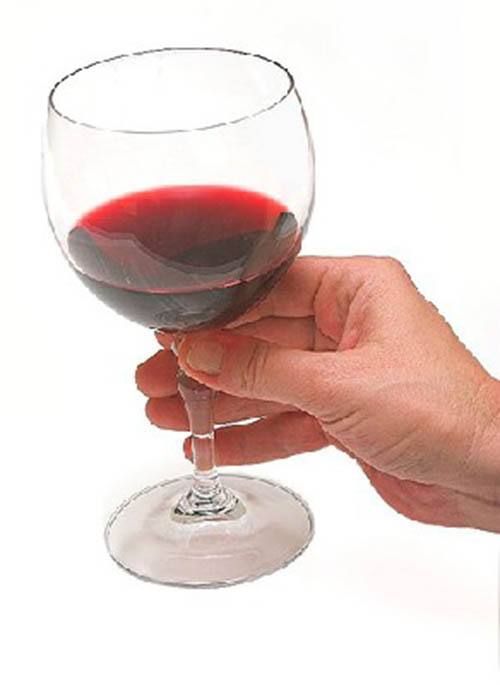 Drinking alone- many people drink in social gatherings or on special occasions; few people enjoy drinking alone. Drinking by oneself may imply a need for alcohol. Lying about how much alcohol is consumed- consistently lying to others about the amount of alcohol consumed indicates that the person is aware that their drinking may be perceived negatively by others. Friends/Family members have spoken about a person’s drinking- if friends, family members or employers/coworkers have spoken to a person about their drinking, there is obviously a problem. Alcoholism has a negative effect on interpersonal relationships. As previously mentioned, these signs are not diagnostic of alcoholism. However, they are strong indicators that a person may have a problem with alcohol- the more signs that are present, the greater the likelihood that a person may be an alcoholic and may need help. Alcoholism is a devastating disorder that affects not only the alcoholic, but the people who care for them and society at large. If you feel that you may have a problem with alcohol, or someone you know exhibits one or more of the above symptoms, it is important to realize that help is needed to overcome alcohol addiction. With the necessary help, people are able to overcome alcoholism and go on to lead fulfilling lives free of alcohol. 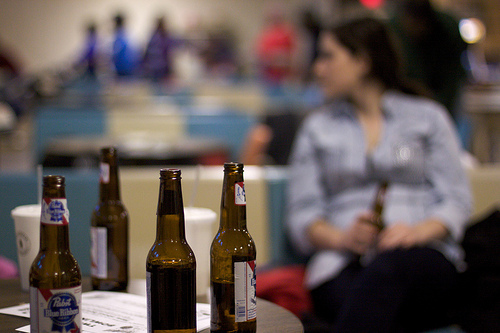 Are there more than one type of alcoholism?